All are invited to join in the fun of a delectable evening of art, music and chocolate in downtown Bishop on Saturday, October 20th, from 3:00 – 8:00 PM. Independent Project Press is happy to present The Downtown Bishop Chocolate Art Walk, now in it’s 6th year. 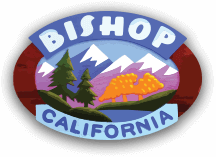 This much loved event offers a rich and diverse cornucopia of Bishop culture: more than twenty locations in Downtown Bishop will once again feature a wide range of creative and artistic presentations… as well as free chocolate! Come explore our tour of Bishop’s local art scene: Free maps and flyers will guide you to discover and explore exhibits of painting, sculpture, installation, and photography. Enjoy the live music presented at several locations throughout the afternoon and evening. And as always, the energy and merriment of this favorite downtown event will be boosted by the generous supply of free unique chocolate treats at every location. Meet and enjoy the work of artists who will be present at the various locations to share stories and insights about their work. 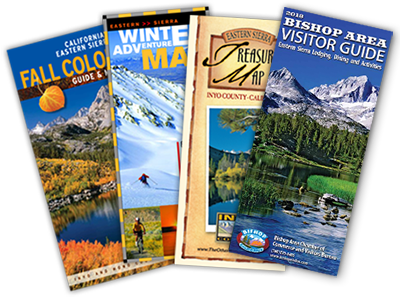 The beauty of the Eastern Sierras attracts many creative individuals to explore and live here – The Downtown Bishop Chocolate Art Walk offers a great opportunity for you to connect and enjoy the vibrant creativity of our local community.